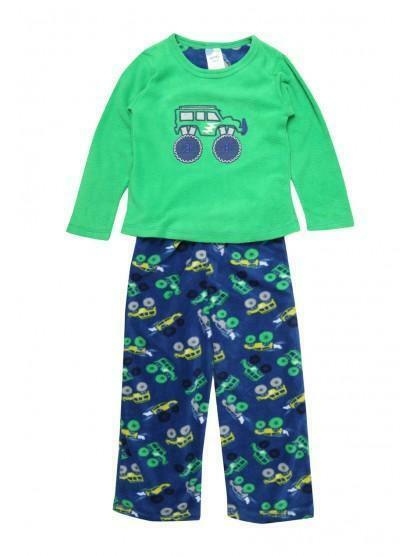 Make sure your little man is all set for the coming winter nights in this fleece pyjama set. 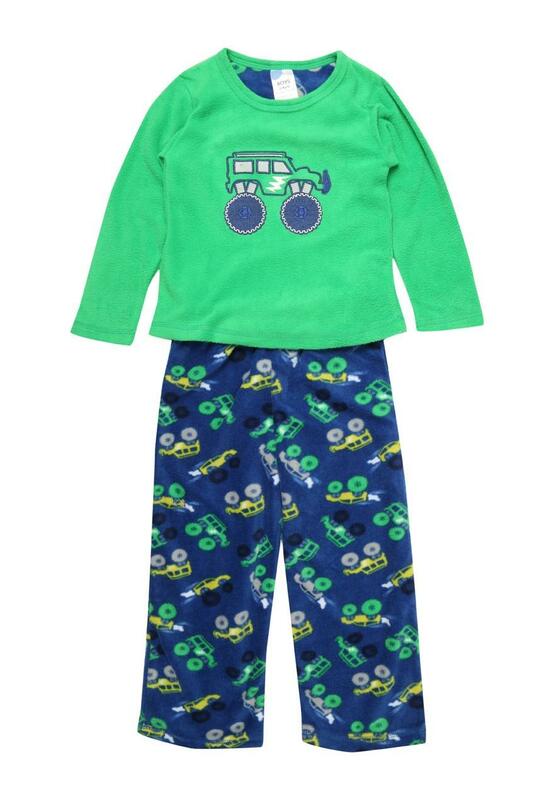 He can go to bed thinking of his dream farm in these tractor patterned fleece trousers and a long sleeve top. This set is already packaged and would make a perfect Christmas gift.